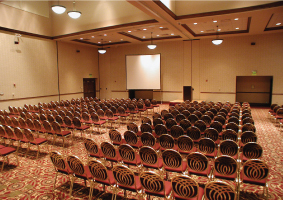 Events space available seven days per week. Sales office hours M-F 8am-5pm. Or by appointment. 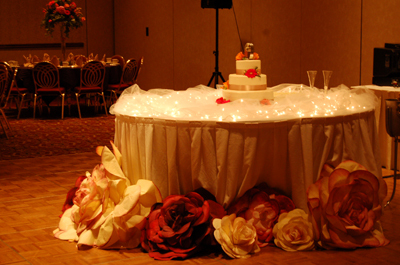 Full service banquets, receptions, business meetings, conferences, expos, trade shows, weddings and reunions. 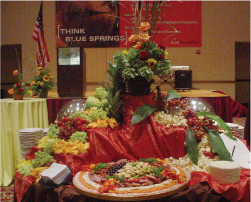 In house catering, user-friendly, state-of-the-art media. 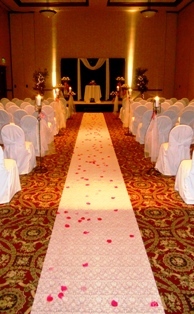 Helpful event consultants. 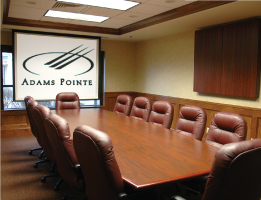 Adams Pointe Conference Center is a perfect venue for events for 12 to 1,200 guests. 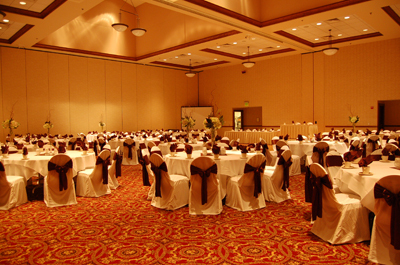 Our expert planners and outstanding culinary staff awaits you. Exit 21 off I-70 turn South onto Adams Dairy Parkway one block to Coronado Drive. Turn left (East) for 1/2 mile to Courtyard by Marriott. 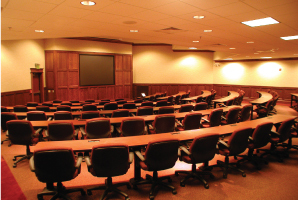 Conference Center is attached to the hotel on the South side.